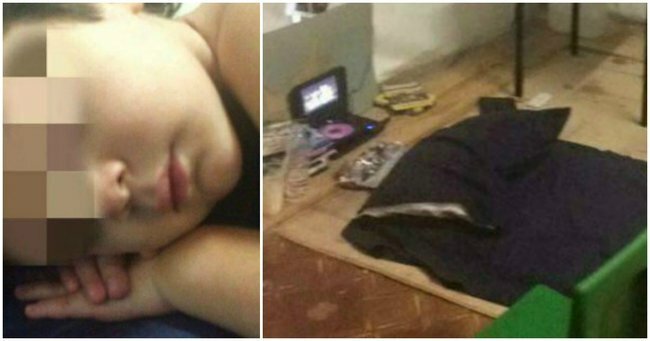 Tomorrow this 4-year-old asylum seeker will spend his third Christmas on Nauru. Earlier this month, four-year-old “M” and his family, who are asylum seekers from Iran, were moved out of their air-conditioned accommodation inside the Nauruan detention facility. This is the third Christmas the infant will spend on Nauru — the island prison where he has lived for almost all of his short life. On Christmas night — as every night — his bed will be a mat on the floor of a tent, now sweltering without air-conditioning. 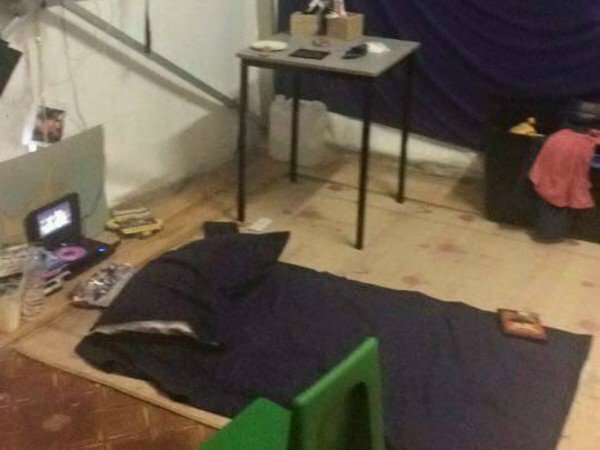 When children detained on Nauru turn four (as M did in October), they and their family are moved from living in air-conditioned tents to non air-conditioned ones. I say “tent” but, it would be more accurate to describe the accommodation as a “marquee” — one made of white vinyl and measuring 10m x 12m. This distinction, though, is largely arbitrary, much like the decision to move a child away from the comfort of air conditioning, in spite of tropical heat, simply because they’ve had their fourth birthday. 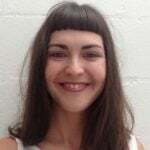 “Dehydration in children can progress extremely quickly – it often happens even in Australian cities – and the focus is on keeping the child cool and hydrated to avoid organ damage or failure,” she told Mamamia. Other symptoms include listlessness, poor urine output, headaches and dizziness. “When that is combined with one of the frequent gastroenteritis infections spreading through the camps or any limitation in clean drinking water, the health of all the children as well as that of pregnant women and people already unwell, becomes a major worry,” Dr Phatarfod said. A child and his mother in the Nauru detention camp. Image: Free the Children Nauru Facebook page. M is a “poor sleeper”, according to the refugee advocate Margaret Sinclair from the Victorian branch of the Refugee Action Collective (who provided the images for this story). “He often wakes at night crying and in distress from pain in his legs,” she said. In Australia, the government funds 4-year-old health checks on children. It is considered a pivotal time to identify any emerging concerns as kids approach school age. “We check for growth, vision and hearing as well as motor skills and markers of emotional development such as easy separation from caregivers and ability to engage in quiet activities such as drawing,” Dr Phatarfod explains. “The 4-year-olds under Australia’s care in Nauru are not afforded any such concern for their development; they are even herded out of their air-conditioned tents, which is the most basic of comforts for a young child in the oppressive heat surrounded by fences and guards. “The government doesn’t even pretend that [indefinite detention] doesn’t cause harm. It can’t pretend. Neither of the parties can claim that it doesn’t cause harm. Find out how you can help via the Asylum Seeker Resource Centre.